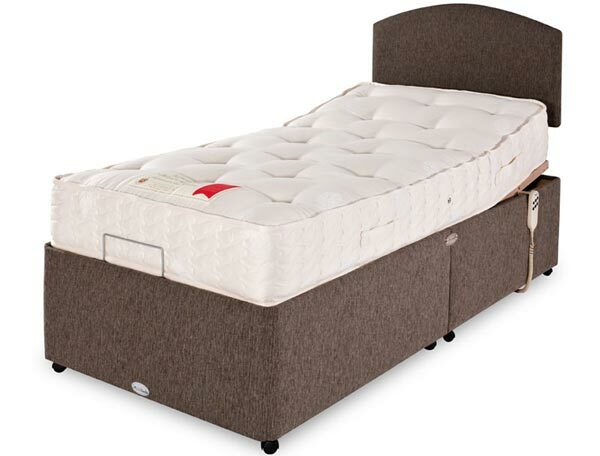 For people who are not in love with memory foam there is a cooler more natural option , the wool supreme adjustable bed fuses a 15 gauge pocketed spring system with layers of natural cashmere and lambs wool. 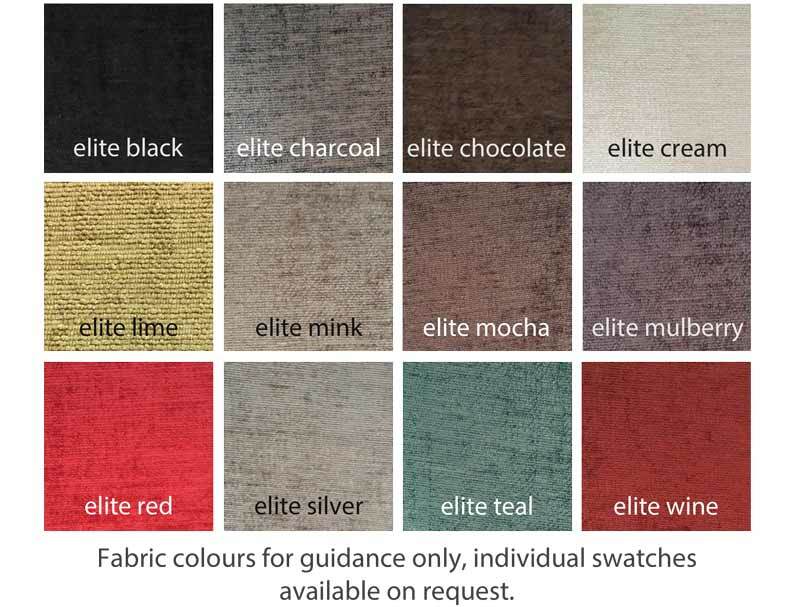 The wool supreme 1000 offers a comfortable and supportive bed with the use of natural fillings to keep you warmer in winter and cooler in summer , the mattress is hand tufted and covered in a belgium damask fabric that has been treated with a anti dust mite protection. The 5 fold action will shape to the curves of your body to actively help reduce aches and pains , and aid better circulation. Remember you dont have to be disabled to have this bed , alot of able bodied people like these beds as they offer more comfort.